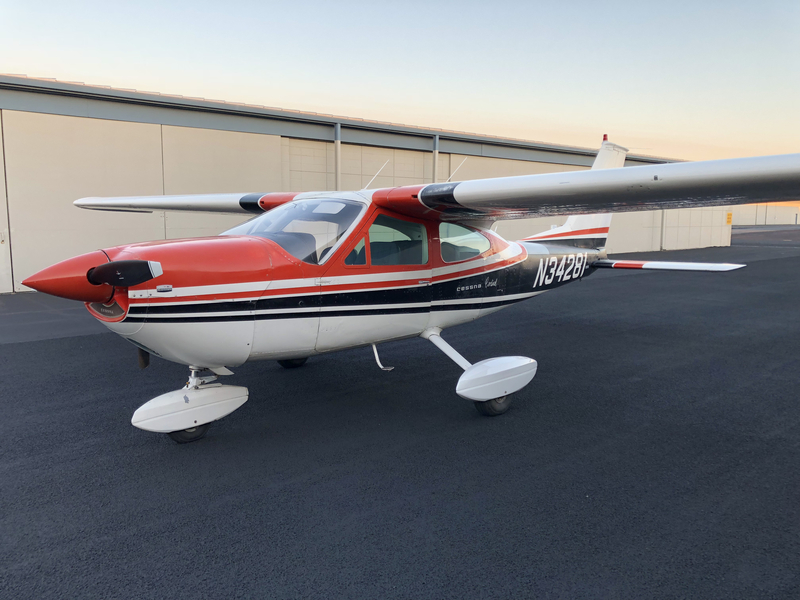 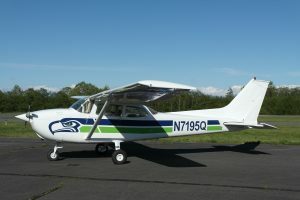 Puget Sound Flyers is a 501(c)(3) nonprofit charity organization providing scholarships to children who survived cancer for post-secondary education and Flying Club located at Paine Field (KPAE) in Everett, Washington. 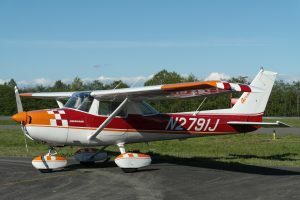 Want to win an airplane and support a good cause? 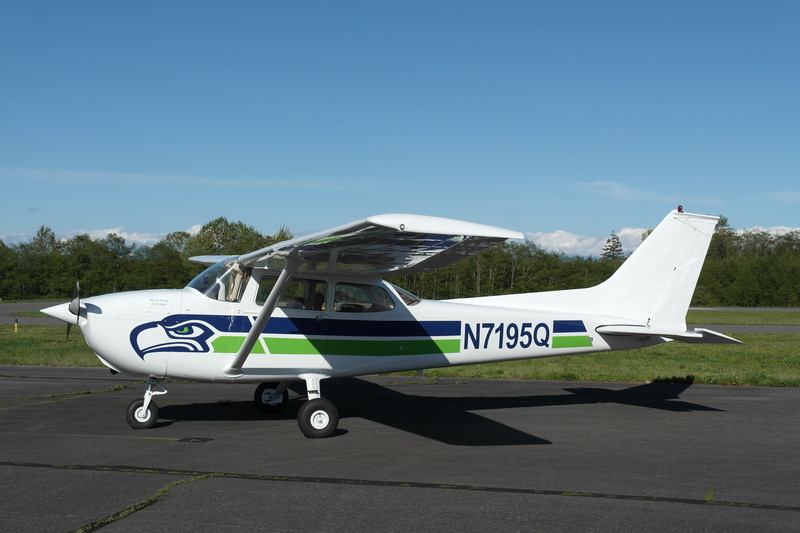 Check out our Airplane Raffle to fund scholarships for kids who survived cancer.